Key Stage 1 pupils are aged 4 to 7. We focus on a curriculum that enables our pupils to learn through play. 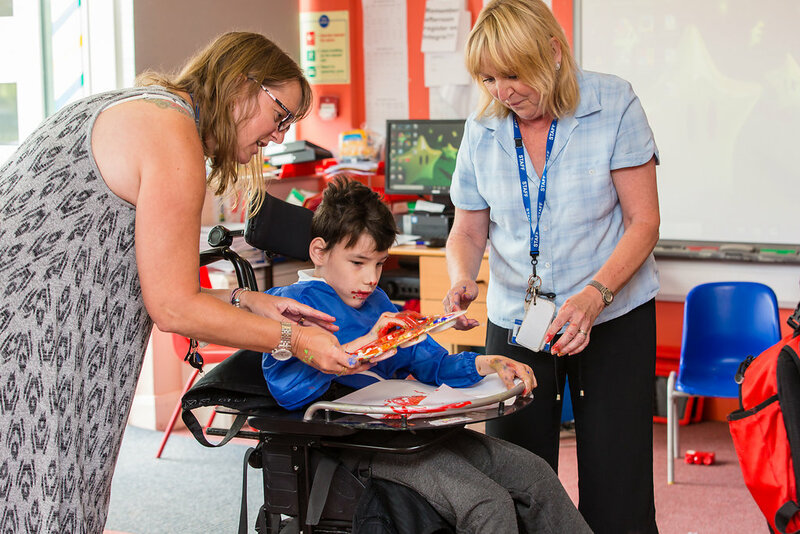 Inclusion – We offer an inclusive KS1, where children are encouraged and supported to play alongside their peers in Orchard Meadow foundation and KS1 classes. 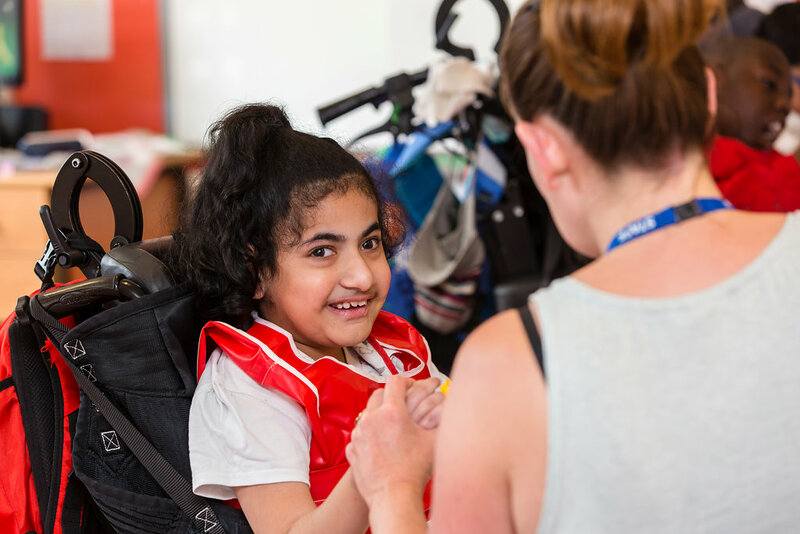 Learning Activities – We engage in sensory stories, singing, music and a wide range of sensory play activities. We go to forest school once a week, where we play sit around the campfire and cook, as well as discovering the natural world around us. We are all offered swimming with one to one support. We learn about healthy eating, what to choose and we have regular cooking sessions to learn how to cook it. Some of our ingredients are grown in our outdoor area where each class has a raised bed. We have daily English, Maths and Nurturing sessions. We do Zumba every day in the classroom to get ready to learn. Outdoor Play – We have a large outdoor play area where children can explore a range of physical, sensory and role-play activities. We share this with our Early Years Foundation Stage.These include a climbing frame, large sand pit, play house and Teepee.